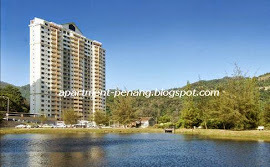 Alpine Tower condominium is located at Bukit Jambul, a medium class condominium which features 3 & 4 bedrooms with spacious built-up areas and a selection of choice designs layout. 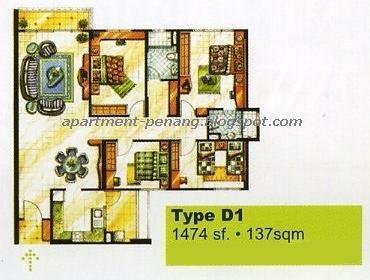 The specially designed layouts allows for privacy of each bedroom. 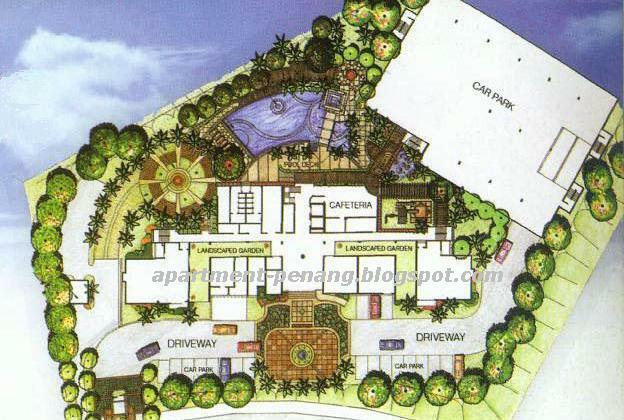 Majority of the units are lake and hill facing to provide serenity and refreshing views. 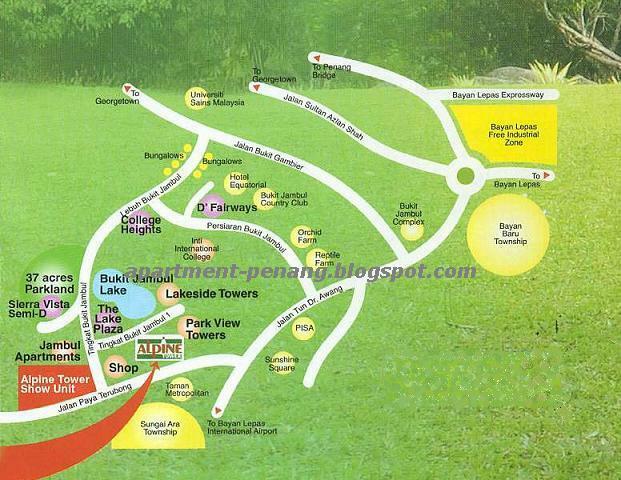 It is strategically situated next to Parkview Towers Condo and within the Bukit Jambul Indah lake township. Alpine Tower is easily accessible to international hotels, medical centres, shopping complex, international golf course and airport. Built-up Area : approx. 968 - 2,310 sq.ft. 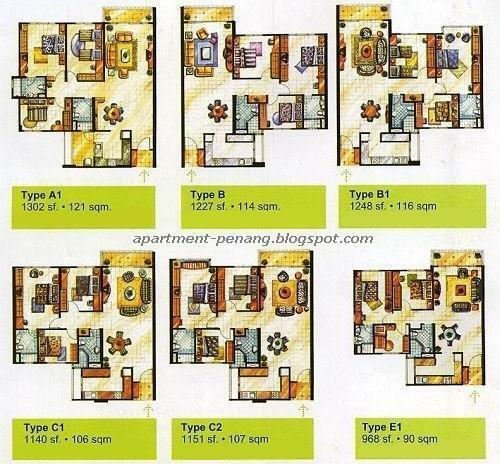 Developer : IJM Properties Sdn. Bhd. 24-hours security, swimming pool, jacuzzi, children's playground, games room, gymnasium, multi-purpose hall, 'smart home' structured cabling, hi-speed internet access, ASTRO cabling ready, multi-storey car park, car wash bay, BBQ area, landscape garden. how much is the selling price? i would like to know,if we can do some fishing in the lake?? anyone know what is the current market price for 1300sq.ft.with 2 carparks? 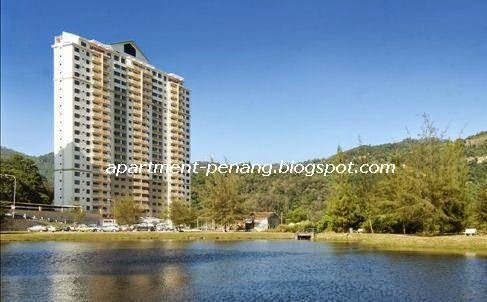 I heard that Parkview Tower is applying for freehold. Is this condo going to apply for freehold too? others, please visit our company's website ..
Price Range from 450k to 520k . Original and Renovated Unit Available. Rental Range from 1.2k to 1.8k.